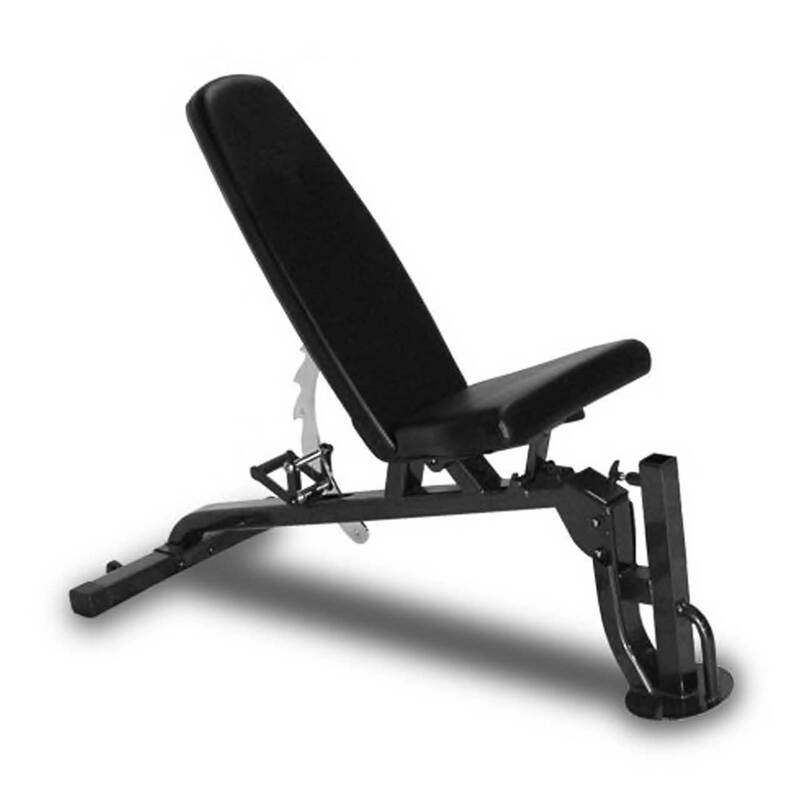 Get the most out of your Inspire FT1 functional trainer with this accompanying workout bench. 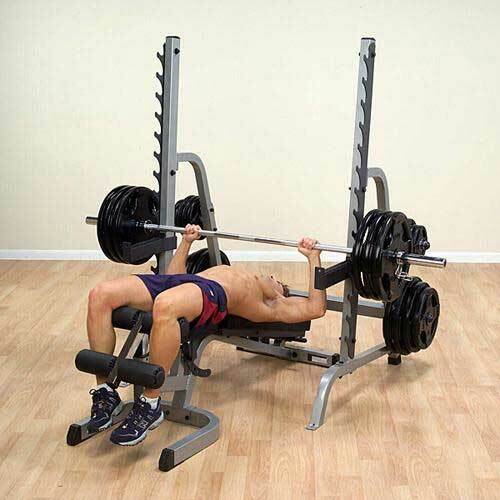 Made of commercial-quality 11-gauge steel, the FT1 bench adjusts from a flat position all the way up to a full 90 degrees, letting you perform flat bench presses, incline presses, or shoulder presses. 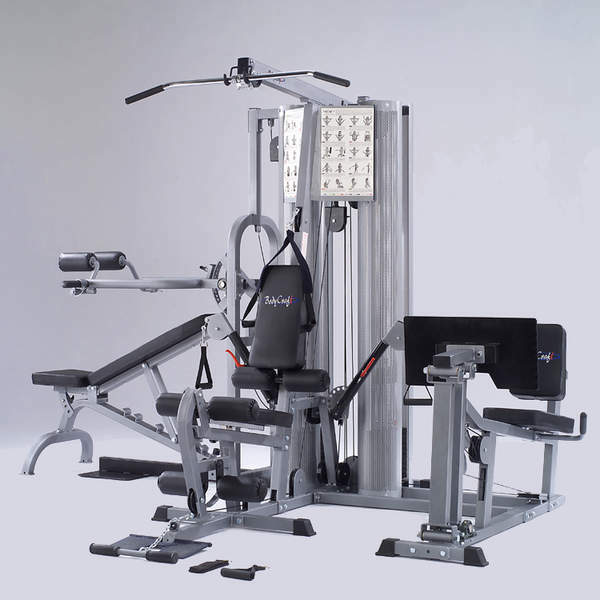 The bench is also equipped with heavy-duty, contoured Naugahyde pads that support your body during the workout. 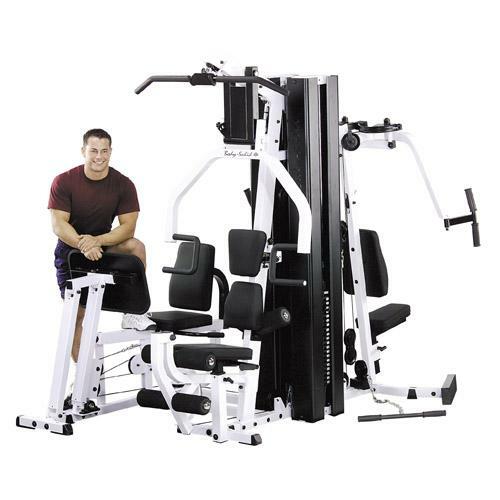 Finally, the bench includes an attachment sleeve that lets you connect leg extension and preacher curl accessories. 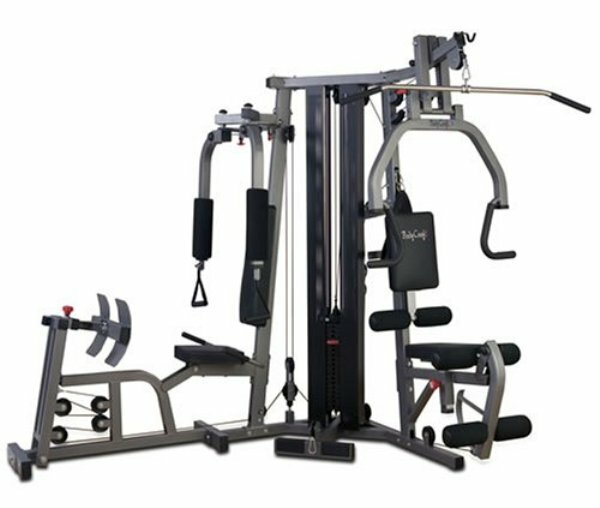 Also outfitted with base-mounted wheels for easy transport, the bench is custom designed for the Inspire FT1 functional trainer.